Turkbas Law has a strong real estate practice involving sales and acquisitions of personal and commercial properties. We advise on all aspects of the transaction. We assist in financial matters including purchases, refinancing of properties and foreclosure. Turkbas Law also offers landlord tenant services pertaining to contract negotiation, leases and evictions. As we provide services for all types and sizes, we provide legal services for the management of properties, both residential and commercial. Turkbas Law handles zoning matters, which enhances our client’s capabilities of expanding and developing their real estate project. Our experience in the real estate world can greatly assist any person or corporation in need of legal services. Turkbas Law provides quality advice to businesses who are looking to form their corporation, restructure or sell. 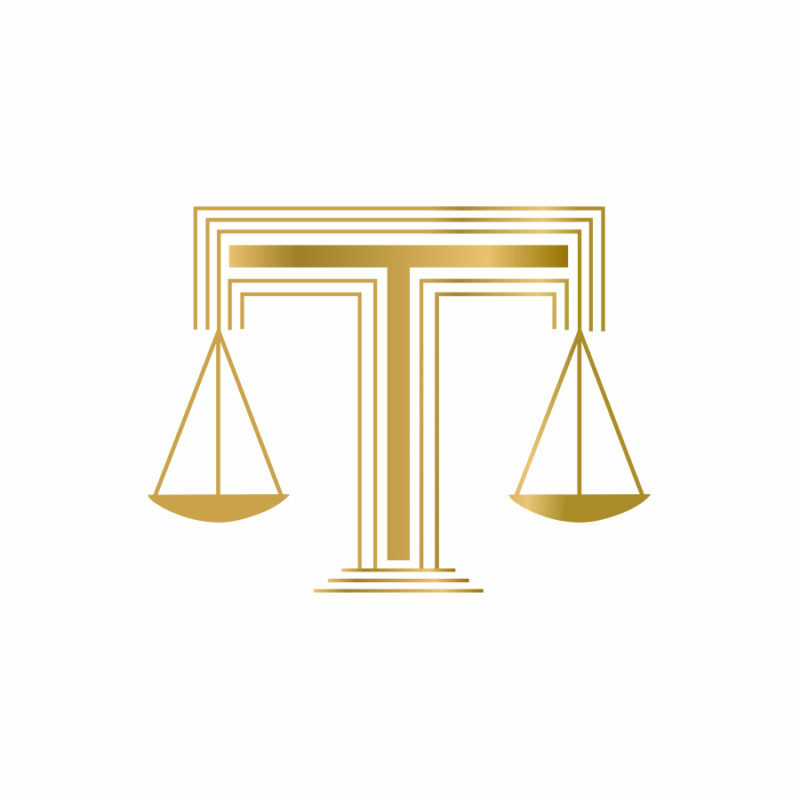 We bring positive and unique legal insight to every client. We work diligently to assure our clients receive the best legal representation. Our firm works hard to maintain the highest quality of care from negotiating to drafting each client’s agreements to closing the deal. As each transaction varies, we are able to curtail our service to better serve your needs. Turkbas Law provides assistance in the preparation of wills and trusts to ensure your estate is properly taken care of.